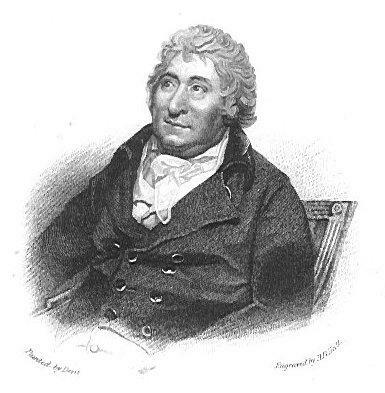 Charles Dibdin was a multi-talented English musician, poet and dramatic actor who was described as one of those most prolific singer-songwriters of his time which was the latter half of the 18th and early part of the 19th century. Known mostly for his songs and music he is honoured in his birthplace, Southampton, with a plaque fixed to the west face of the tower of Holyrood Church. On it is the simple inscription: “Charles Dibdin, native of Southampton, poet, dramatist and composer, author of Tom Bowling, Poor Jack and other sea songs”. His most famous song is probably Tom Bowling and it is occasionally sung at the Royal Albert Hall in London during the famous Last Night of the Proms music festival. He was born in the early part of 1745, his father being a silversmith and his mother, incredibly, bearing no less than EIGHTEEN children! They hoped that their youngest son might join the clergy and they sent him to Winchester School with that ambition in mind. Charles had other ideas though and his love of music guided his own ambitions towards singing in the school choir. He was a chorister between the ages of 11 and 15 and, in 1759, he left Winchester for London. His talent soon found him employment in the Theatre Royal, Covent Garden where he was engaged as both actor and singer on several productions. 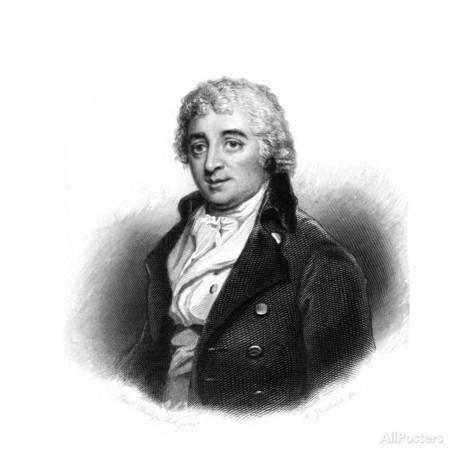 He was encouraged to write both words and music and his first piece was an operetta in two Acts called The Shepherd’s Artifice, performed in May 1762 and again the following year. 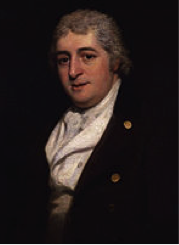 Dibdin was now a serious student of the theatre and was fortunate to observe the master David Garrick at work, and this encouraged him to turn his interest into a properly paid career. He was involved in numerous London stage productions, both in an acting capacity and as writer of the musical sections. 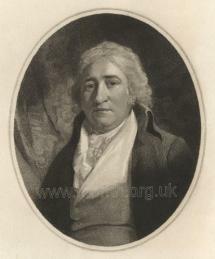 A significant event arrived in 1767 when he played the part of “Watty Cockney” in Isaac Bickerstaffe’s Love in the City. He had, by this time, decided to turn away from the stage and concentrate on his skill as a writer, no longer wishing to tolerate the jealousy and sometimes spiteful behaviour of his fellow actors. There were, however, subsequent occasions when he did take acting parts at various London theatres but writing was his prime motivator. 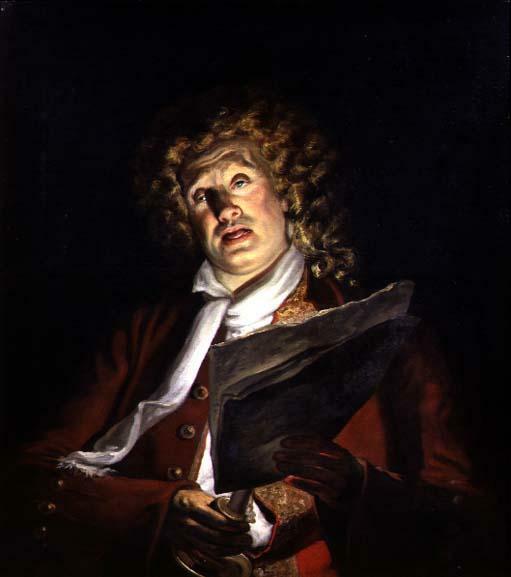 He worked in collaboration with Garrick on a number of productions, an example being a winter piece called The Christmas Tale which was performed in 1763. By now he was able to imagine the music and words to be used even before any of it was written down. 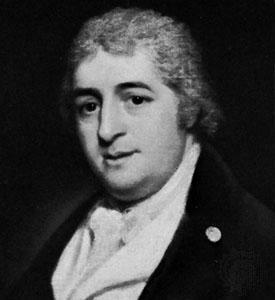 Dibdin’s fame and prolific writing skills earned him, in 1778, the appointment as Musical Director at Covent Garden on a very generous salary. £10 per week at that time would be worth over a thousand pounds in modern terms. He could not settle for long though and the following years found him continuing to write musical pieces for numerous productions. He travelled in Ireland and toured England and, at one point, set sail for India, but his ship was delayed in Devon due to bad weather so the trip was cancelled. He often performed in one-man shows where he might be found seated at a harpsichord, singing his own songs to appreciative audiences. 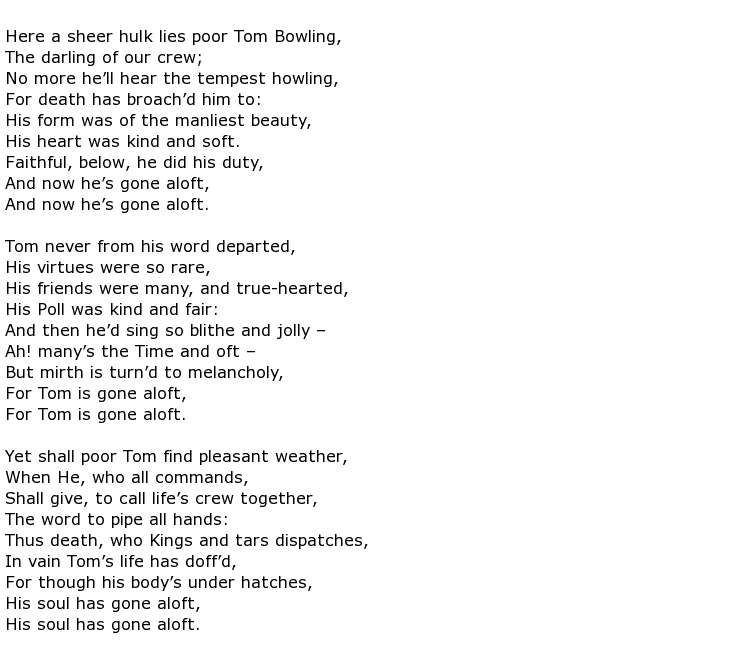 His sea shanties were very popular with the Navy and were adopted as stirring pieces during the wars with the French. 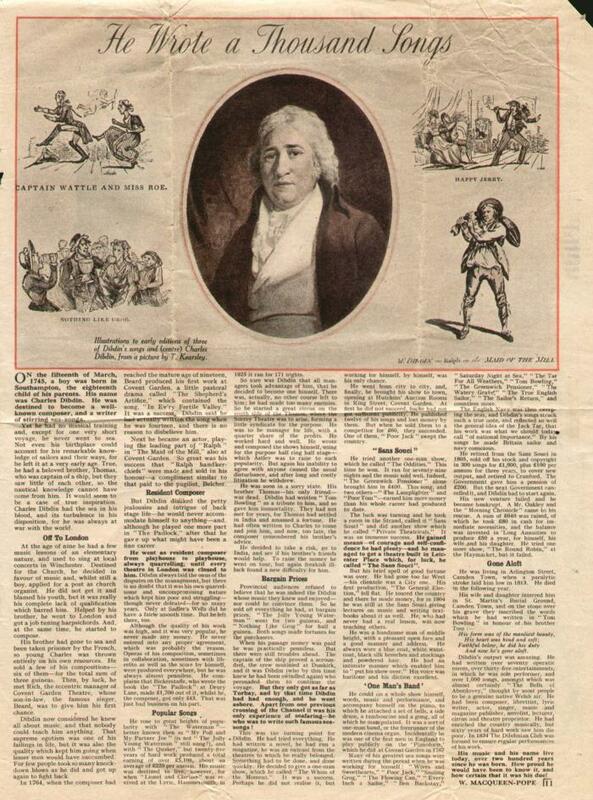 His last musical production, The Round Robin, was performed at the Haymarket Theatre, London during June 1811. 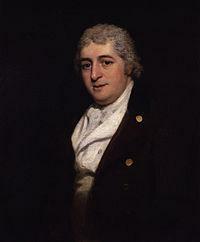 Charles Dibdin died on the 25th July 1814 aged 69.